The Netherlands, commonly referred to as Holland, is a country in Europe. It shares borders with Germany and Belgium. The official language is Dutch. 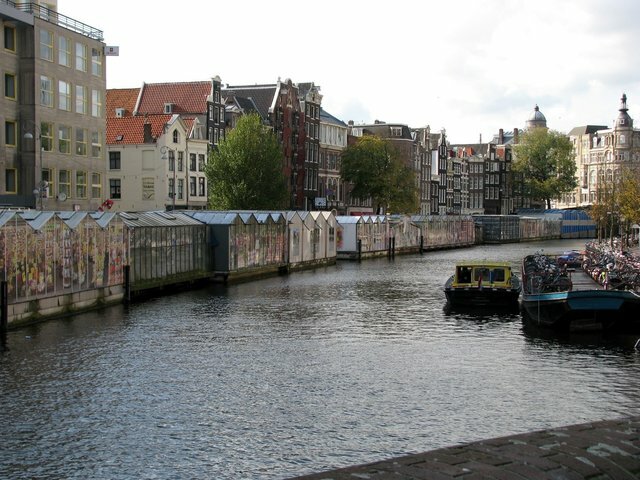 The largest cities in the Netherlands are Amsterdam, Rotterdam, The Hague, and Utrecht. Below is a selection of the best resources for searching for an apartment in the Netherlands. Funda: Funda.nl is the best place to start your search. They are the big boys in apartment rentals in this country. Huurwoningen: Another great real estate search site. Esteon: This site is relatively younger than the others but is a solid resource for expats. Huizenzoeker: This site has thousands of options. It is a good place to go after you’ve exhausted the options above. Pararius: Pararius is another leader in this space. They provide a good 30,000 foot view of all the apartment listings. Wimdu: Windmu is a good site if you are interested in short stay apartments. Craigslist: Pioneers in the internet classifieds space. These guys have tons of Amsterdam apartment options that are updated daily. Craigslist is the first place I would check after testing out the Amsterdam-specific search engines. Perfect Housing: Perfect Housing is a real estate agency that gets mentions in the blogosphere. Marktplaats: A marketplace where you can find just about anything under the sun…including apartments. Expatica: Expatica provides a good, detailed look into renting a home in the Netherlands. Holland Expat Center: Holland Expat Center has good, unbiased advice on renting a house. There you have it. The best places for finding an apartment in the Netherlands. If you are interested in working in this country, be sure to check out my article on how to find a job in the Netherlands as a foreigner. If you are single and are looking to spice up your dating life, check out my reviews of the best dating sites in the Netherlands. Enjoy your stay!